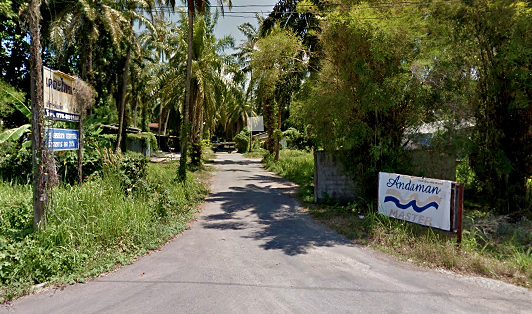 Khaotong Road is a collection point located in Krabi which far away from Krabi Town around 15 minutes. If you’re on your way to Koh Samui, Koh Phangan, or Koh Tao, the bus/minivan will be waiting for you on Khaotong Road to take you to the ferries pier in about 3 hours. Ferry Schedule To Krabi Town: Khaotong Rd. Ferry Schedule From Krabi Town: Khaotong Rd.